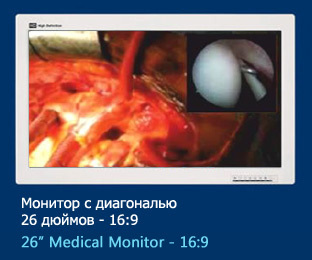 Company FSN MEDICAL IMAGING is a world leader in the design and production of LCD monitors. 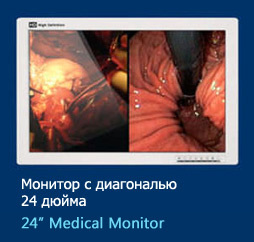 HD FSN monitors, designed for innovative technology, are widely used in the medicine. 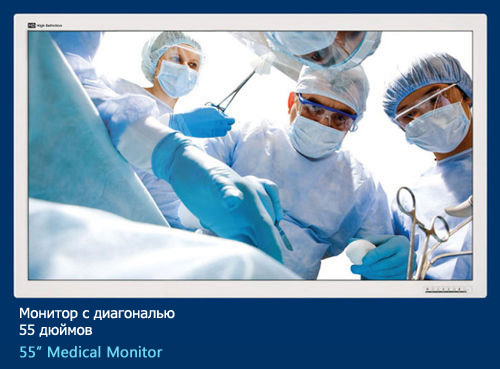 FSN develops all its products on the basis of experience and knowledge of health professionals. FSN offers monitors with a diagonal of 19" to 55" without compromising the quality of the resolution, reliability and functionality. 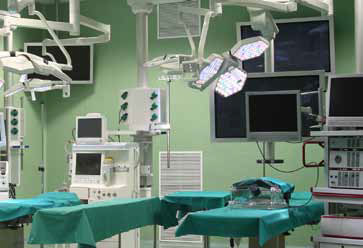 This allows the use of monitors with different sizes in operating rooms where the space is limited. 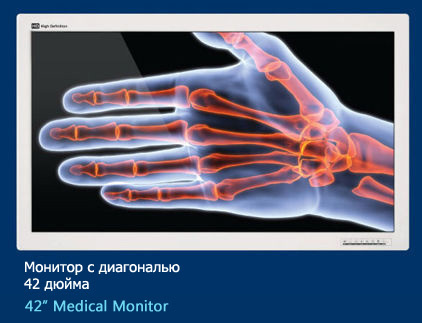 All FSN displays are provided with a variety of interfaces for input/output HD and SD data, which allows providing a compatibility with various types of medical equipment, including ultrasound devices. 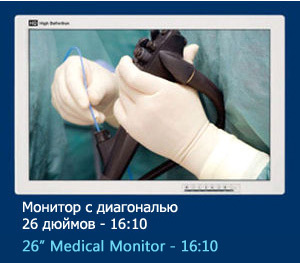 All standard monitors FSN have the following interfaces: DVI, VGA, USB, GPIO, RS232C, SDI, S-video, C-video. High-quality color reproduction of FSN is its distinguishing feature. A special technology was developed by the company, allowing the most realistic display of the entire range of colors on the monitor. 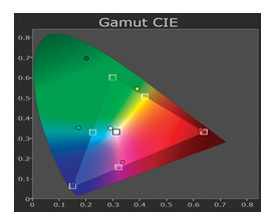 The main advantage of this technology is the ability to adjust the range of visible colors. 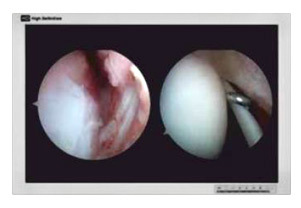 The color scheme is set up according to the color preferences of surgeons, but each user can independently change the color rendition via a smooth adjustment regulator. 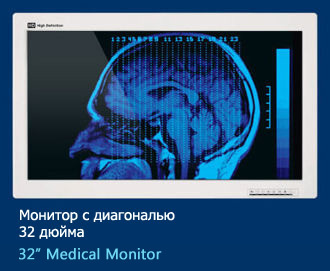 All FSN monitors match the IPX1 standard (requirements for protection against the penetration of liquids into the medical devices), have an anti-reflection safety glass or acrylic display, which protects against scratches and all FSN monitors are certified according to ISO 9001: 2008 standard.